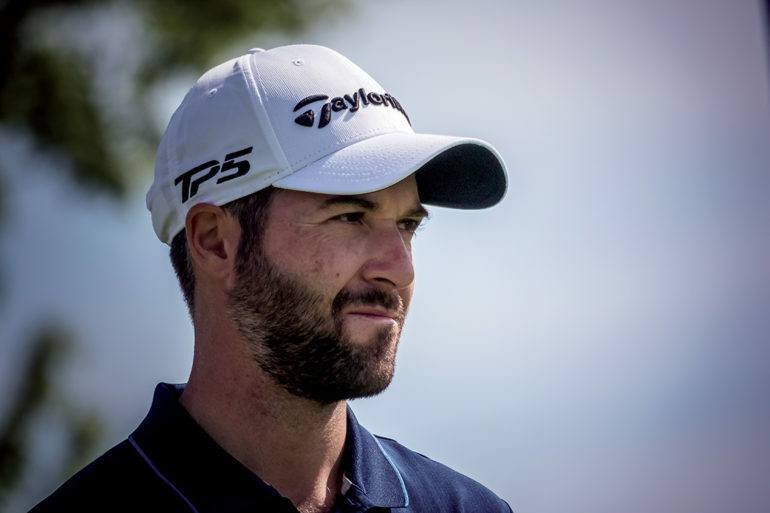 Marc-Etienne Bussieres held on to the top spot of the PGA of Canada Player Rankings presented by RBC following the recent PGA Championship of Canada presented by TaylorMade and adidas Golf. With the No. 1-ranking, the 31-year-old from Club de golf Longchamp in Sherbrooke, Que., earns an exemption into the RBC Canadian Open, which takes place July 23-29 at Glen Abbey Golf Club. Pierre-Alexandre Bedard moved into the top-five of the player rankings after his first national championship win at the PGA Championship of Canada presented by TaylorMade and adidas Golf at Credit Valley Golf and Country Club. 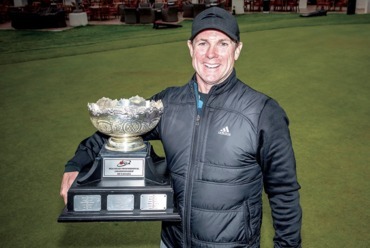 Bedard, an assistant professional at Club de golf Cap Rouge in Quebec, is the PGA of Canada’s reigning Mike Weir Player of the Year Award winner. The 23-year-old is now in a good position to become the first back-to-back player of the year in the history of the association. The Mike Weir Player of the Year Award recognizes an outstanding player among the ranks of the PGA of Canada membership. 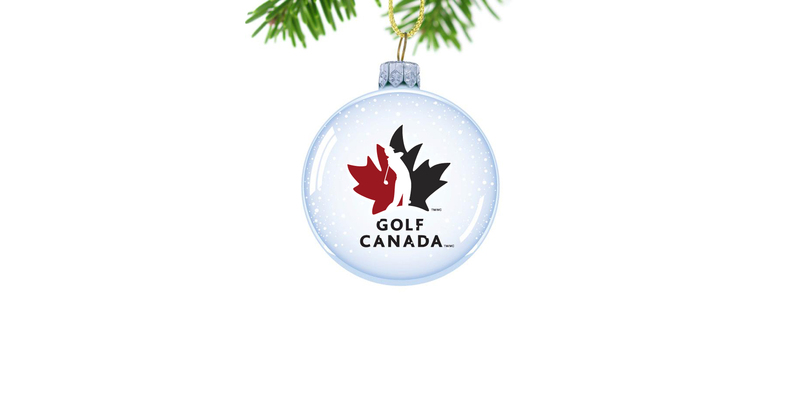 The Player of the Year is awarded to the member who attains the most points based on the criteria within the PGA of Canada Player Rankings for the calendar year of the award. Other nice jumps in the player rankings after the PGA Championship of Canada include Gordon Burns (who placed second at Credit Valley) who moved into the top-10 at No. 8, up from No. 16. John Shin of the Northview Golf Academy in Surrey, B.C., jumped 20 spots to No. 21. 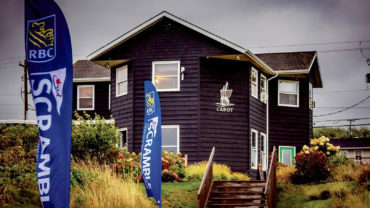 The PGA of Canada Player Rankings is based on a points-based system from a number of national and zone championships. 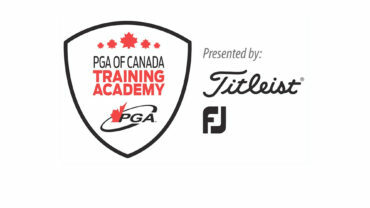 For more information about the PGA of Canada Player Rankings presented by RBC, CLICK HERE.